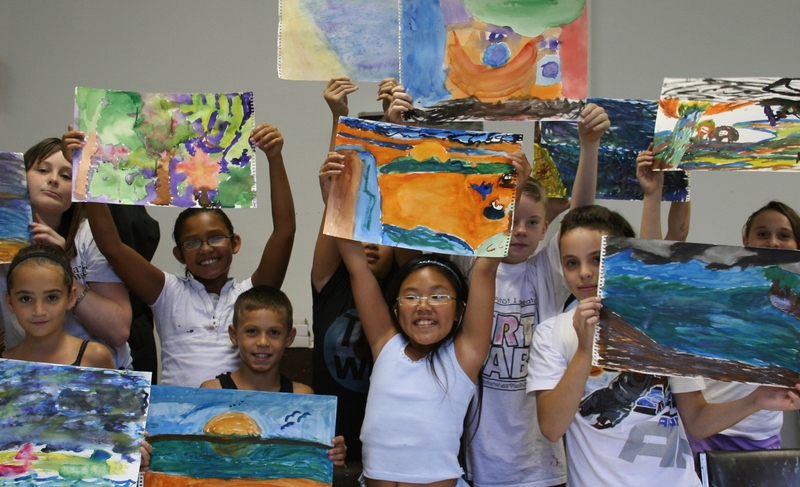 The Museum’s classroom transforms into a studio for dynamic imagination! Use wooden materials to construct creative, mind-bending mazes. This workshop is ideal for those who want to learn how to cut, pin, and glue. No prior experience necessary, fun for all ages. Supported in part by Lily Auchincloss Foundation. Discover chemistry at work through hands-on experiments. Participants will learn the science behind silly putty, acid-base indicators, and gas expansion explosions! *Super Science participants must pay the full suggested admission, accompanying adults enter free. Registration recommended. 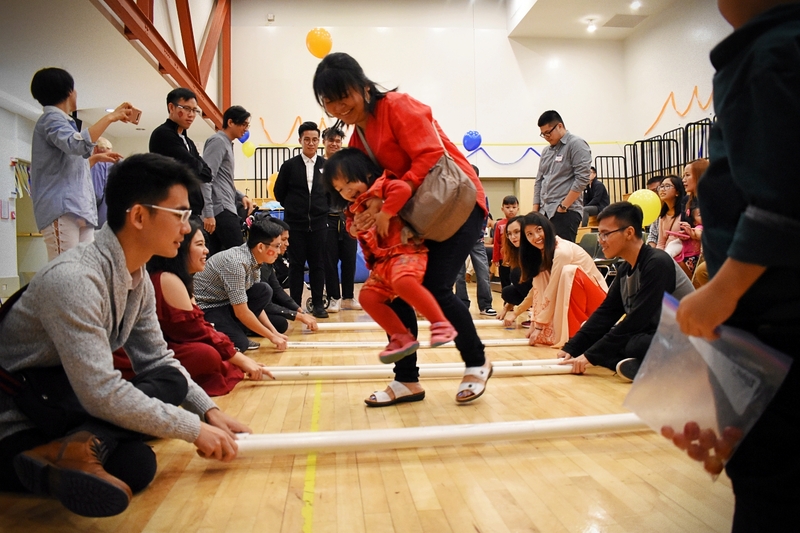 Join the Vietnam Heritage Center at the Staten Island Children’s Museum to celebrate the Year of the Pig and play a traditional bamboo pole game.